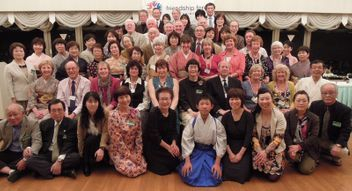 We home host clubs from around the world twice a year. You can join Friendship Force Isle of Wight at anytime of the year. Our annual fee is £15.00 renewed at the AGM in November.